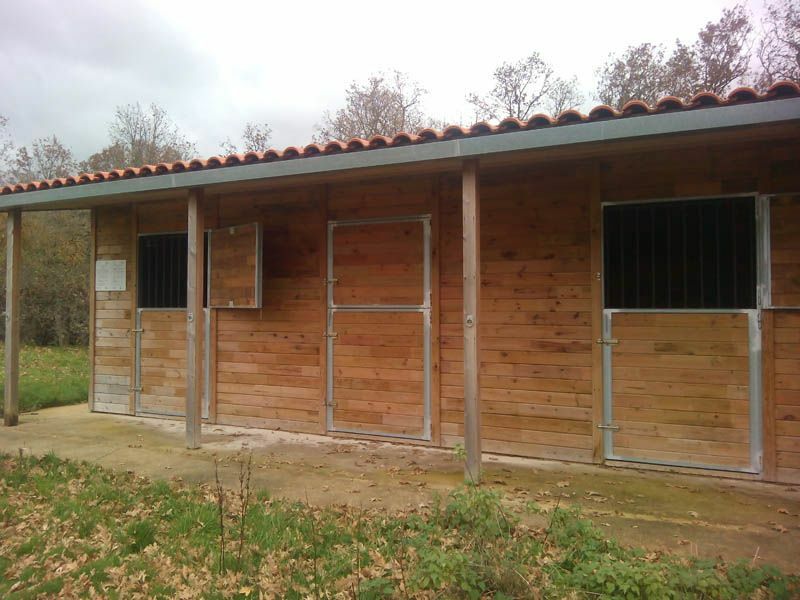 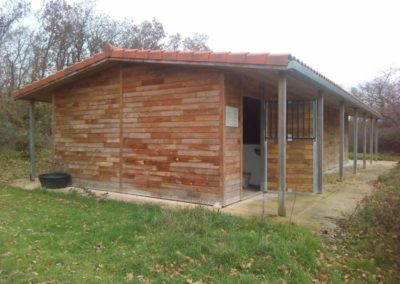 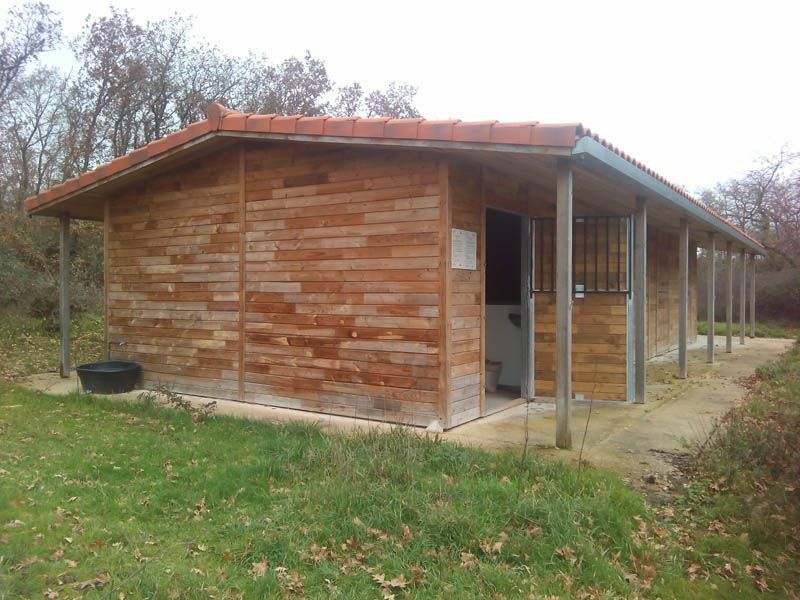 PROATUR, in collaboration with the Natural Heritage Foundation and the Junta de Castilla y León, manages a total of 8 accommodation equestrian facilities located along the Way of St. James. These facilities are made available to anyone who wants to make the route on horseback. 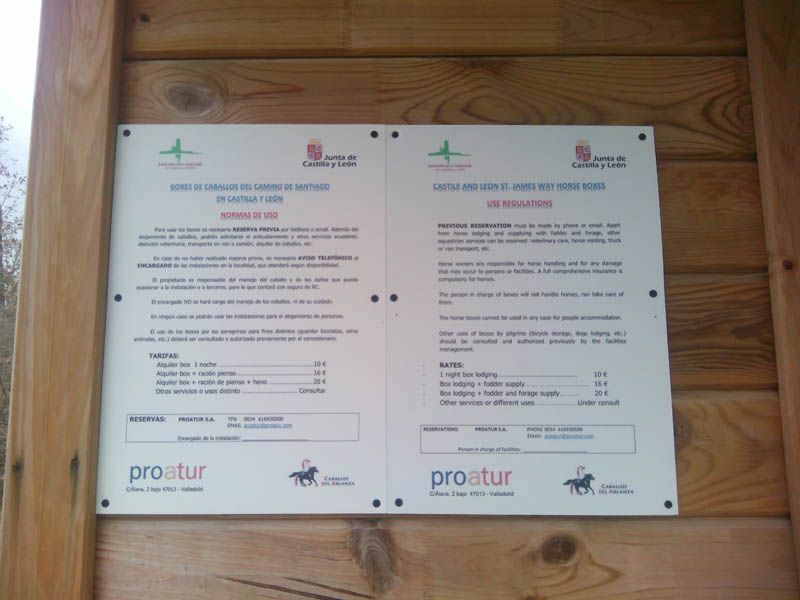 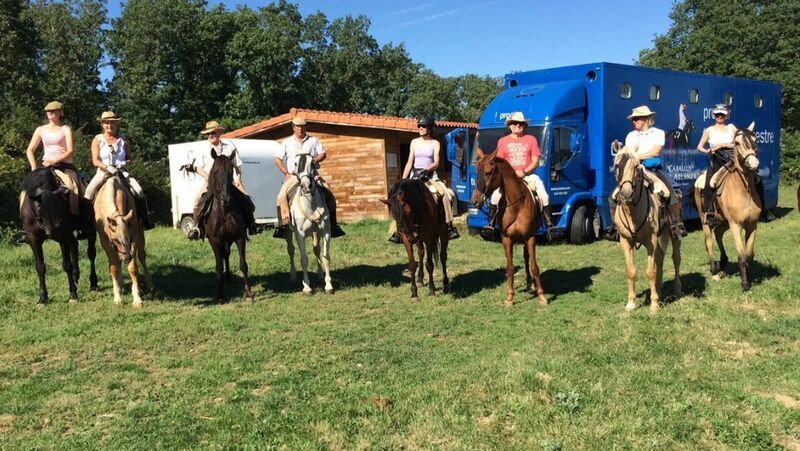 PREVIOUS RESERVATION must be made by phone or email, Apart from horse lodging and supplying with folder and forage, other equestrian services can be reserved: veterinary care, horse renting, truck or van transport, etc. 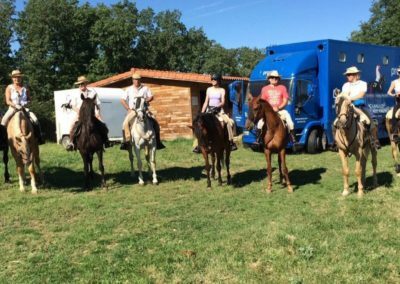 Horse owners are responsible for horse handling and for any damage that may occur to persons or facilities. A full comprehensive insurance is compulsory for horses. 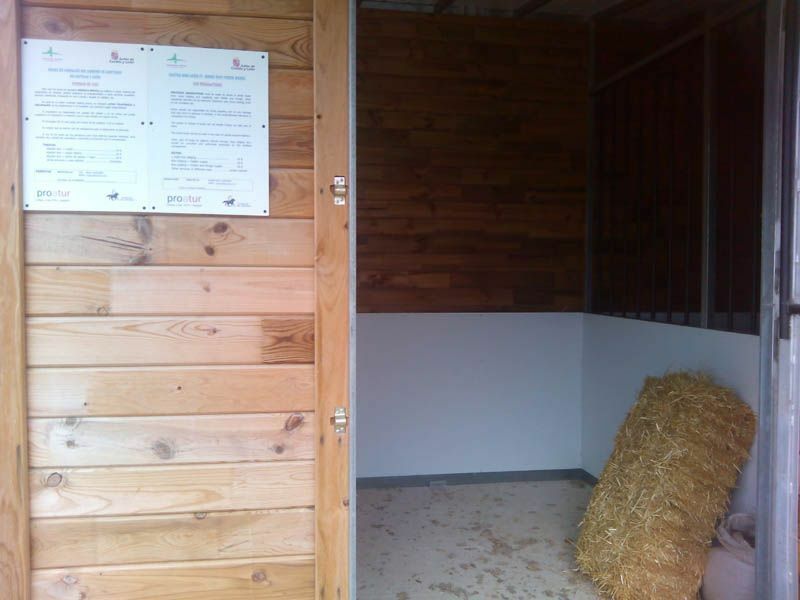 The person in charge of boxes will not handle horses, nor take care of them. 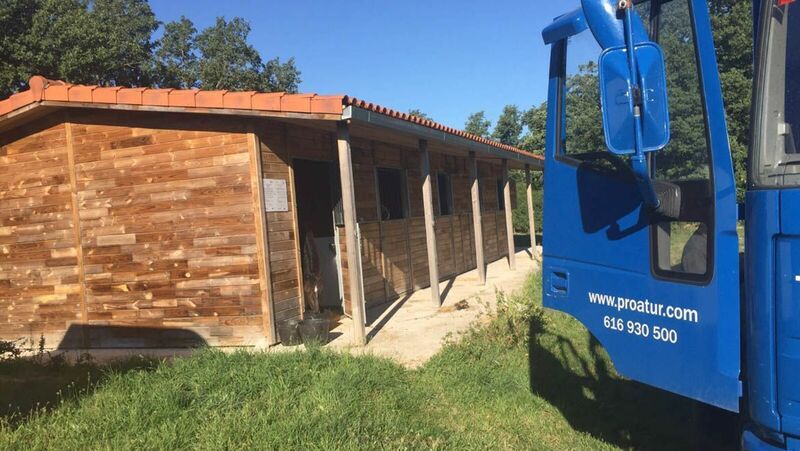 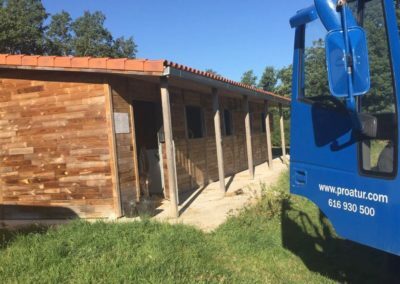 The horse boxes cannot be used in any case for people acommodation. 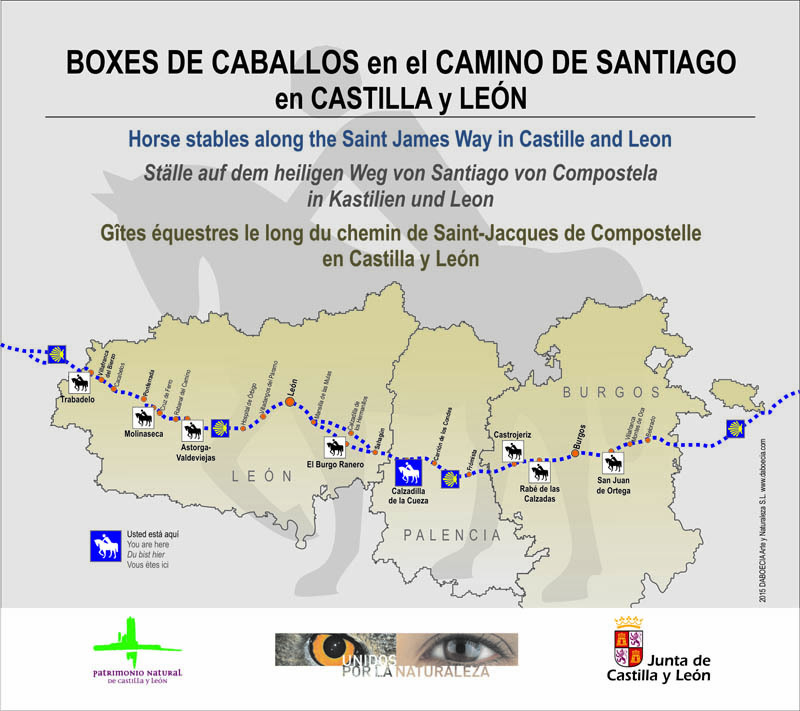 Other uses of boxes by pilgrims (bicycle storage, dogs lodging, etc.) 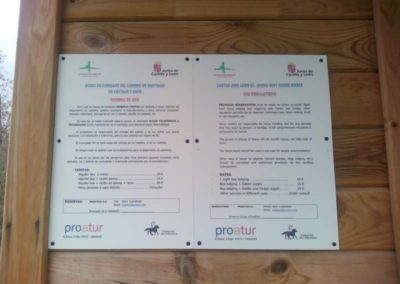 should be consulted and authorized previosly by the facilites management.